Shaw’s Philadelphia Commercial division offers high performing luxury vinyl tile that delivers maximum comfort, strength, and durability. The products have a diverse range of colors, textures, styles, and installation options. In addition, the luxury vinyl tile has moisture control and easy spill removal. 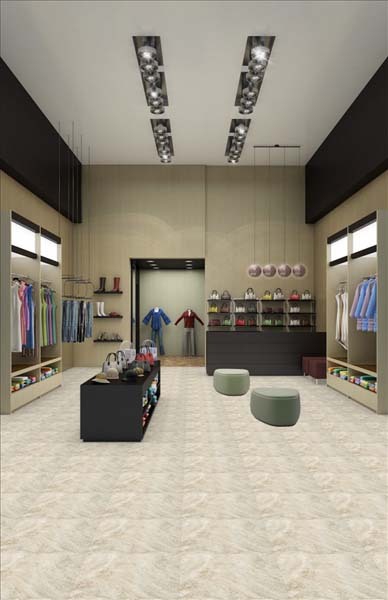 Carpet Express now features these commercial luxury vinyl tiles from Shaw Industries. There are many wood looks and tile looks to choose from. Also, any of these styles will elevate the design of a commercial space. 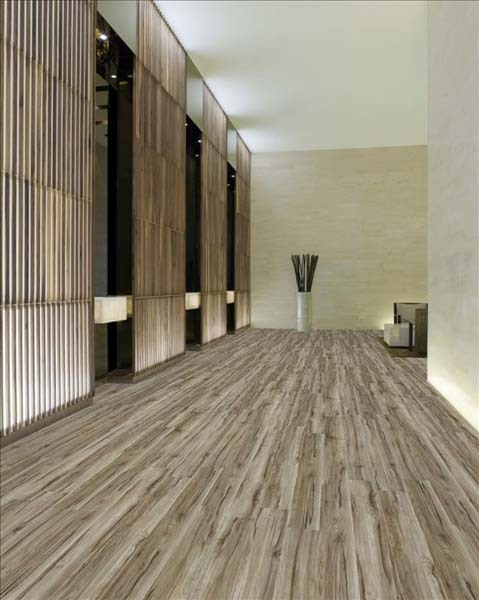 Check out the Philadelphia Commercial luxury vinyl tile products available from Carpet Express. This entry was posted in Luxury Vinyl Tile and tagged Philadelphia Commercial, Philadelphia Commercial luxury vinyl tile, Philadelphia commercial lvt, Shaw Luxury Vinyl Tile, Shaw LVT by Tiffani. Bookmark the permalink.